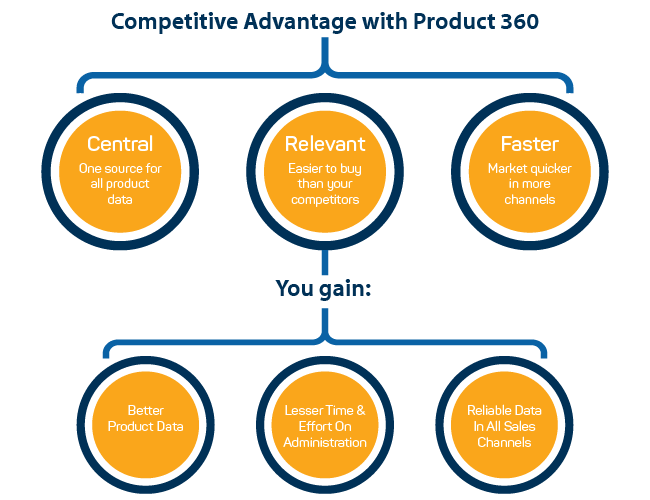 Enterprises need a 360-degree view of their product, as many companies do not have a transparent and a stable process established in their product information chain, Product 360 provides a holistic view of the product, from data migration and data management to multichannel commerce. This information improves the search engine visibility as it shrinks product returns, increases customer satisfaction, escalates sales and achieves a competitive advantage through well-managed information. Centrally managed product information decreases the need for resources and guarantees the product availability in many sales channels. 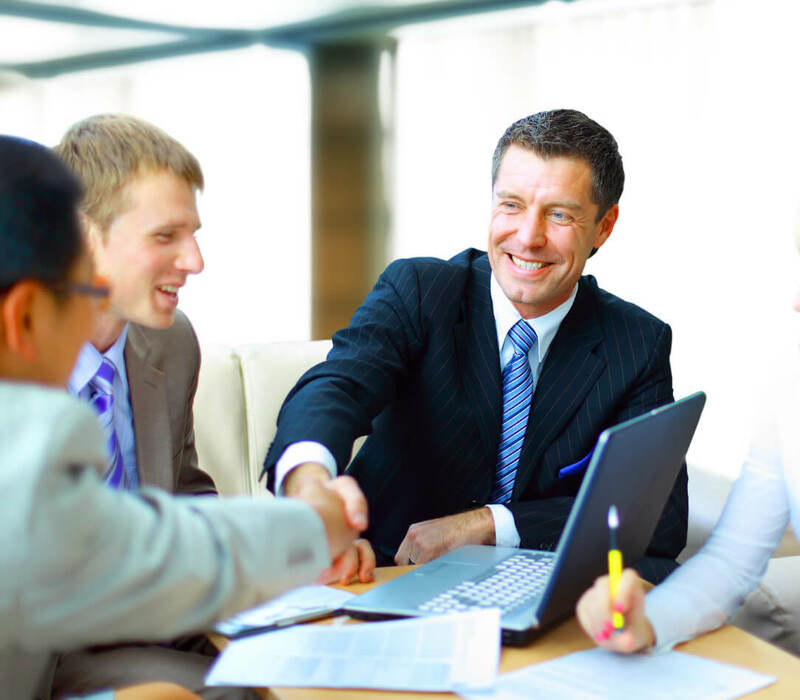 We have worked extensively with large number of clients from several industries in several technologies helping us deliver unique value to each commitment. We can help you reckon the data silos and integrate the same in the Product 360 platform. Optimized digital and product data content across all channels. Single-platform with PIM, OMS, and eCommerce ensures optimized information across all channels. Expanding the list of features of the items improves the search on the eCommerce platform.